For a unique and elegant design in your kitchen, consider two different colored countertops. The ideal space for two colors is a medium to large kitchen with an island. An island is the perfect place to add a colorful stone, which will add visual interest and a centerpiece to the kitchen. It’s also important to consider the cabinet layout, lighting, and decor in kitchen as well as the surrounding rooms. 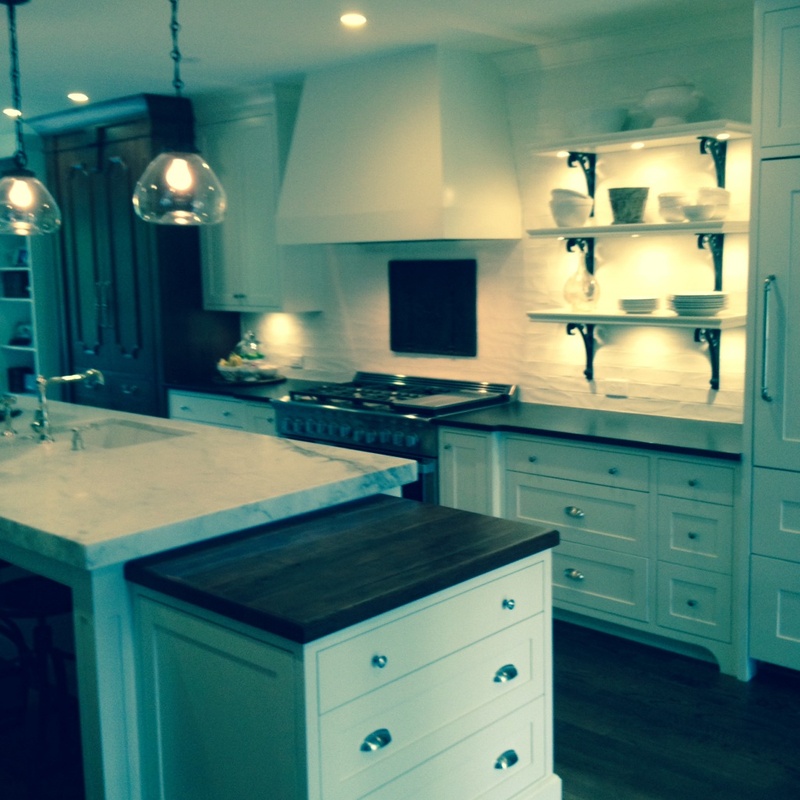 In this kitchen project, Venato (Venatino) was selected for the island and Cambrian Black for the countertops.